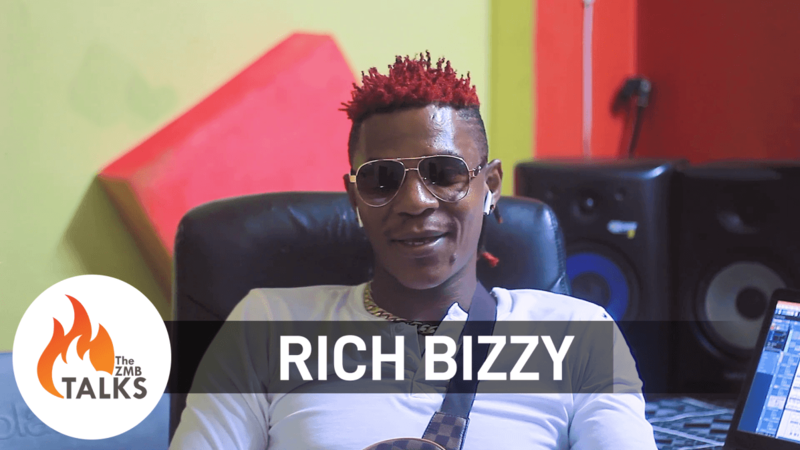 Award winning Zambian musician, Rich Bizzy talks his forthcoming video with Ugandan multiple award winning sensation – Triplets Ghetto Kids, his views on Mumba Yachi‘s return to Zambia, musicians involving themselves in politics and more in this interview on #theZMBTalks. 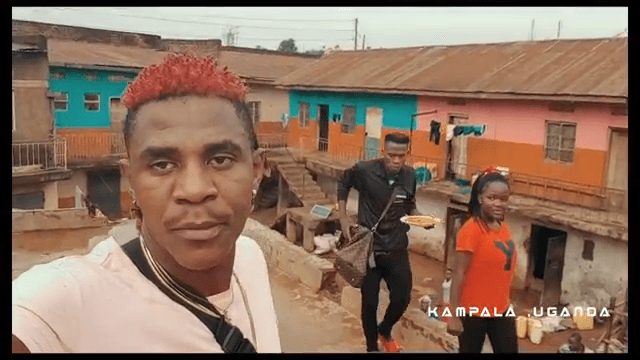 Look out for his upcoming video for “Dongote” shot in Uganda/Zambia and featuring Triplets Ghetto Kids. for more great content, subscribe to theZMBTalks: http://bit.ly/2IDOm9Z and ring the bell!! Swish ft. Katongo - "Casanova"